Great CUL-DE-SAC property now for SALE! 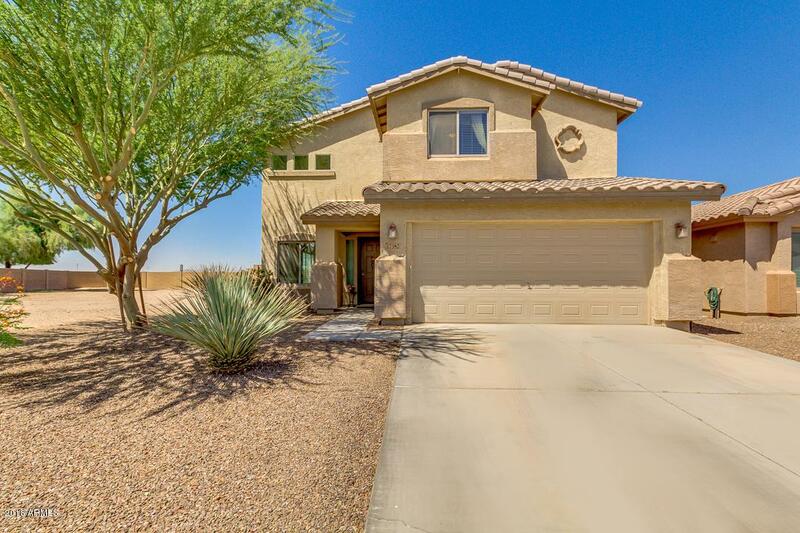 Step inside to find formal living & dining room with high ceiling, neutral paint, family room, perfect sized loft, 4 bed, 3 bath, and lots of space. (one bedroom & full bath down stairs) A place you can call home! The open concept kitchen offers black appliances, track lighting, pantry, and ample cabinet/counter space. 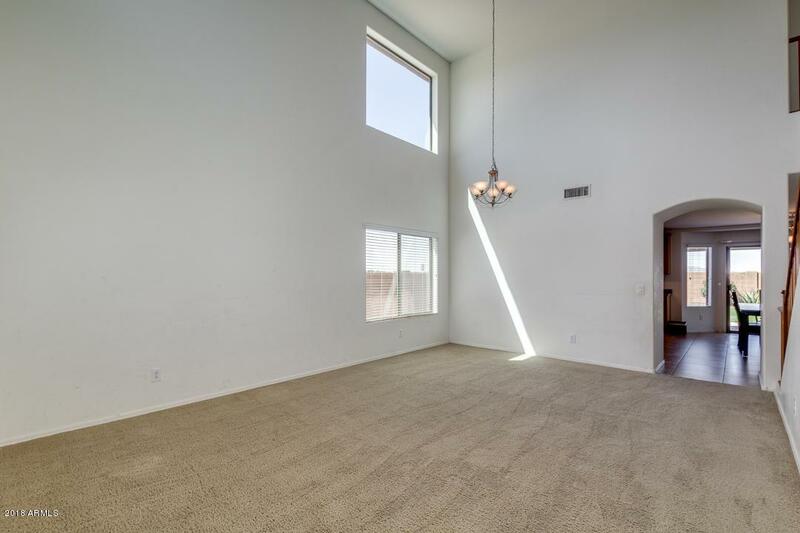 Loft with a closet so could be 5th bedroom, Spacious master suite includes walk-in closet, full bath, separate tub, step-in shower, separate toilet and double sinks. 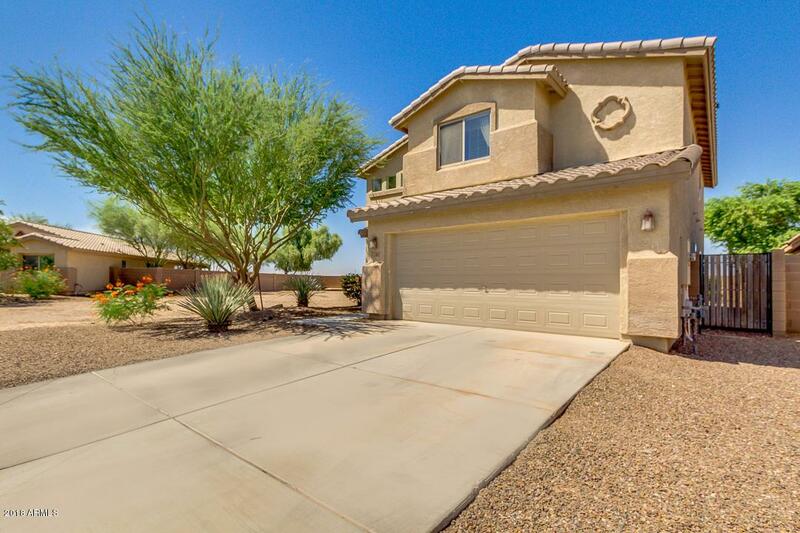 Large backyard includes covered patio and lots of grass ideal for gatherings. 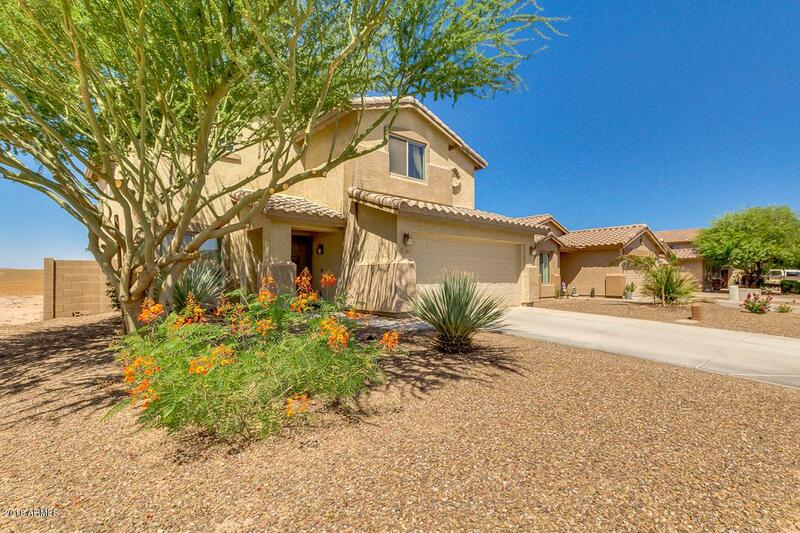 No back neighbors to enjoy the beautiful AZ sun sets imagine the bbq's and peace. Hurry it won't last at this price!